If you're missing out on our events, sign up on the 'Join Us' page and receive the odd email ... discount evenings and special event invites await! As an established menswear boutique, we have been maintaining individual, fashion forward, luxury collections since 1990. 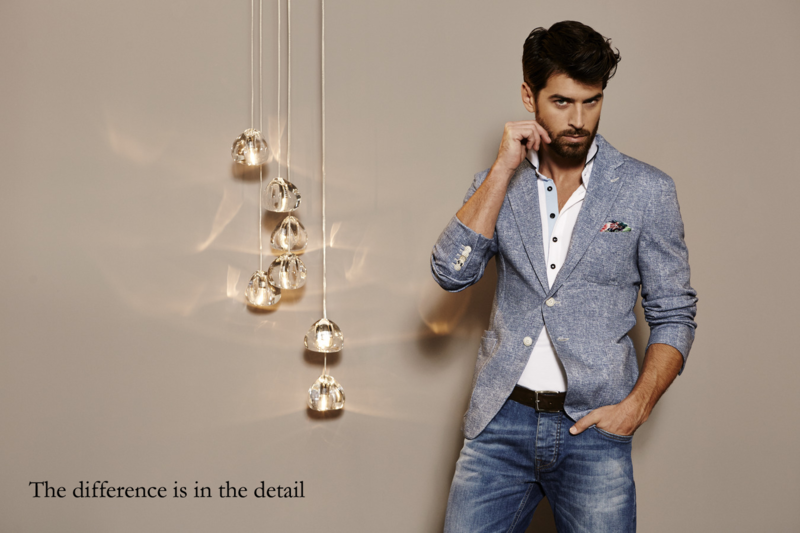 From tailored suits to stylish casual wear, we have everything you need to fit your lifestyle. Brands that stand for exquisite quality are vital to us and if you are not getting a fantastic product for your money, we won’t stock it. Being able to provide unique and on-trend collections from season to season is what we are all about and it’s what keeps our customers coming back. We are committed to bringing you a wonderful shopping experience and making your time in Gallant as easy as possible. Whether you're browsing our casual collections or finding your perfect suit in the luxury of our formal-wear on the first floor, we want you to come back again and again. Professional fitting and complimentary alterations are all part of the service. If you find it difficult to get to us within our normal opening hours we will be happy to help where we can. Appointments may be made, just ask us in store. Every now and again we have a special Sunday opening or Late Week Night shopping event, for our customers' convenience. We may include special offers or promotions at these times, so sign up on our 'Join Us' page for details and we will send you the occasional card in the post. Browse our pages, be inspired and we'll see you soon.